Artist collaborations in ad campaigns generate a truly unique result. They bring the deep sense of individuality that today's consumer craves. 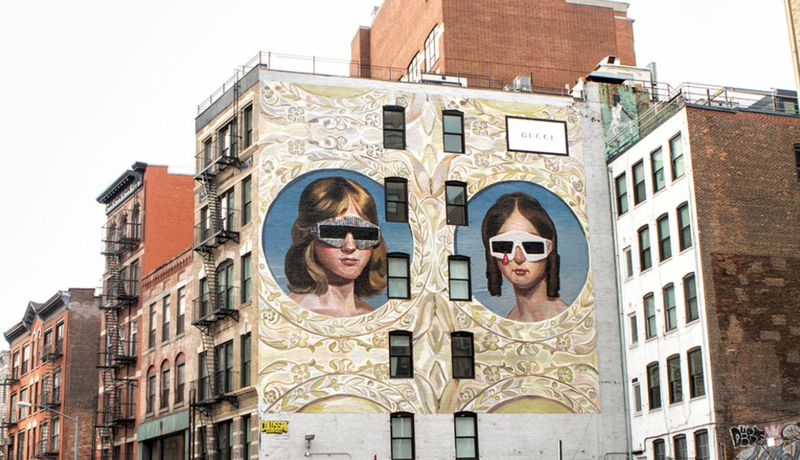 Brands like Moncler, Gucci, Bottega Veneta and Marc Jacobs have produced extraordinary artist-designed advertisement campaigns demonstrating the creativity and unique approach that artists can bring to the traditional codes of brand advertising. The choice of artist is key as they will bring their own universe and references to the brand taking it to a different level. Artists are increasingly savvy about the world of brands and are able to respond to specifications while still retaining their unique creative individuality. A certain level of mutual trust and understanding is key to creating a successful art x brand partnership.